Stavros Niarchos Foundation Cultural Center welcomes the jazz pioneer Nicola Conte and his band for a unique performance showcasing his latest album, Let Your Light Shine On. A timeless, disrupting artist, passionate and inspiring about both music and life. Conte draws on different cultures and styles: bossa nova, swinging 1960s and ‘70s Italian film soundtracks, ethnic music, spiritual jazz of the 1970s and of course nu jazz. Conte’s artistic talents began to flourish in the early 1990s, with the emergence of the Fez collective – a hub for creative musical artists sharing common intellectual and political concerns. From his breakthrough Bossa per Due, to Let Your Light Shine On, each of his releases is excitingly different, featuring great collaborations with artists from all over the world. 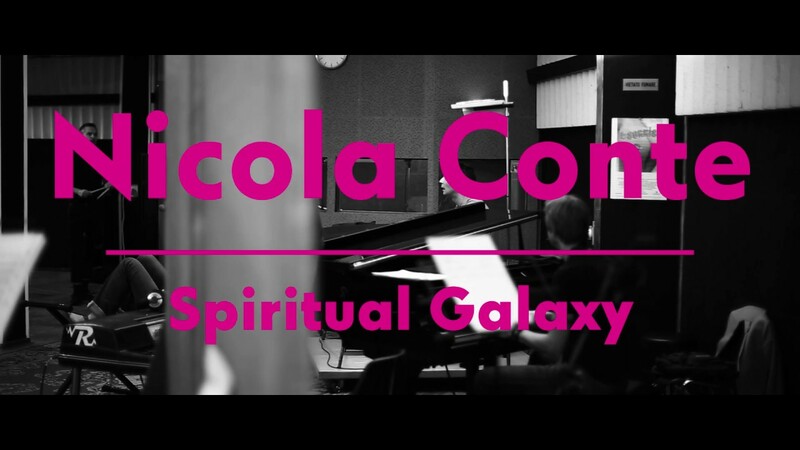 In his new album with his band, Spiritual Galaxy, featuring distinguished musicians like Gianluca Petrella, jazz meets world music, and Conte blends sounds, places and moods, breathing new life into jazz music. Equally inspired from Italy and Africa, Conte describes his music as cosmic Afro-jazz and Soul Jazz. Chill or danceable sounds – the perfect travel music – it comes highly recommended even for non-jazz lovers. Reduced-rate tickets (€5) are available for students, seniors (age 65+), children and teenagers(age 6–18), unemployed, people with disabilities, large families and Municipality of Kallithea residents. For more information or clarifications, call SNFCC Call Center (216 8091000).